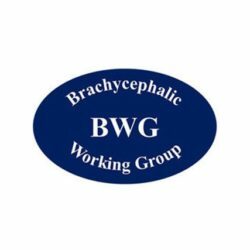 The BWG comprises leading UK dog welfare organisations, veterinary organisations, the Kennel Club, scientific & social researchers and relevant breed club representatives. The group aims to improve the health and welfare of brachycephalic (flat faced) dogs by working to improve the conformation-related health of individual dogs as well as also reducing the current trend towards rising demand for these dogs. 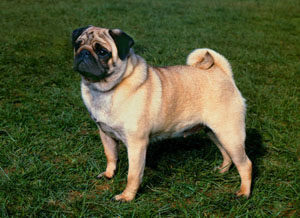 These aims will be approached by developing a series of actions plans that target the brachycephalic welfare issue at several points. These actions have been defined in a detailed Framework Document.